This festival celebrates Oxford’s rich literary, musical and cultural heritage with various speakers, exhibits and live music. 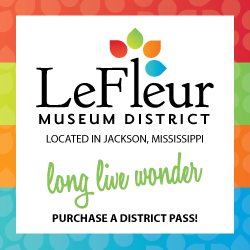 Festival featuring Mississippi and music-related movies along with live music, bus tours and workshops. Orchid societies from Mississippi and across the country set up beautiful exhibits of their plants, many available for purchase. You’ve never had more fun with the blues. For professionals and first-time runners, this event offers a marathon, half-marathon, relay and kids’ one-mile marathon. Sample soups and enjoy artwork by local artists. Cookbook provided with admission. The Dixie National is the largest professional rodeo east of the Mississippi River. Featuring horse shows, livestock shows, a Western festival and trade shows. The only marathon in the Mississippi Delta, the race starts in Lake Village, Arkansas, crosses the Mississippi River Bridge and finishes in downtown Greenville. Enjoy this annual barbecue cook-off while teams compete for cash and prizes. Festivities include live entertainment, arts & crafts, face painting and children’s activities. Celebrate the birthday of Tennessee Williams with food, live music and Stella Yelling contest. Held at the Bay St. Louis Little Theatre. Join the fun and yell for Stella. 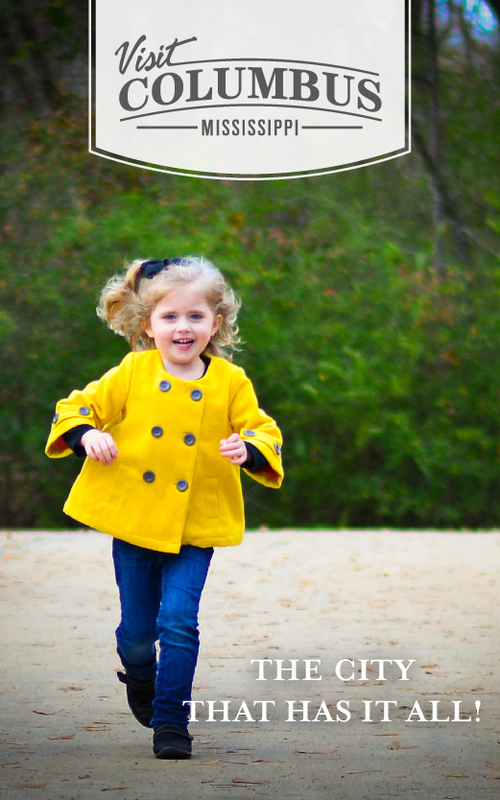 A fun-loving, Irish-inspired celebration including parties, runs, concerts, children’s activities and a major parade. This annual event celebrates the legacy and music of Elvis Presley. More than 100 arts & crafts and food vendors, cooking demonstrations, lectures and more in downtown Ocean Springs. Set your personal record on this fast and flat course that goes past filming sites from The Help. 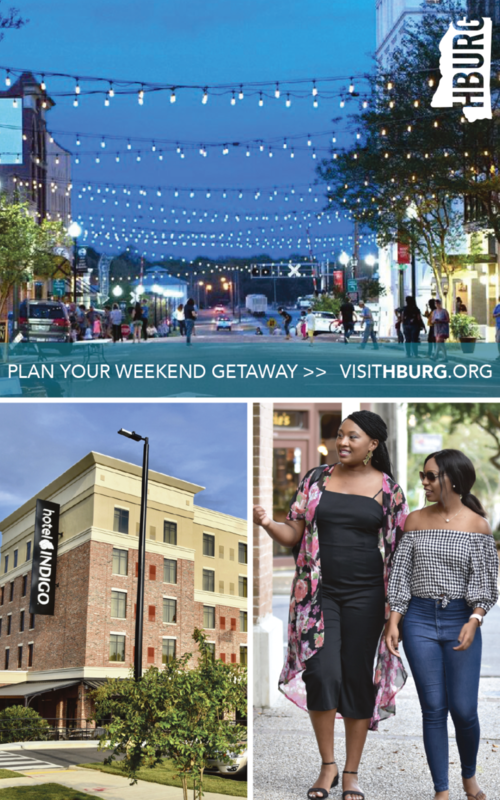 This annual festival held in historic downtown includes a full midway carnival, over 100 vendors, car show, live entertainment and plenty of activities for the kids. 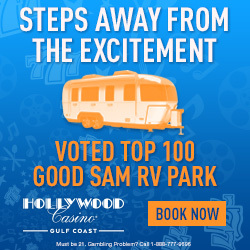 Enjoy extraordinary carnival midway and spectacular rides, carnival games, live entertainment, great concessions and barbecue championship contest. Sanctioned barbecue contest with five days of midway rides, music and food. 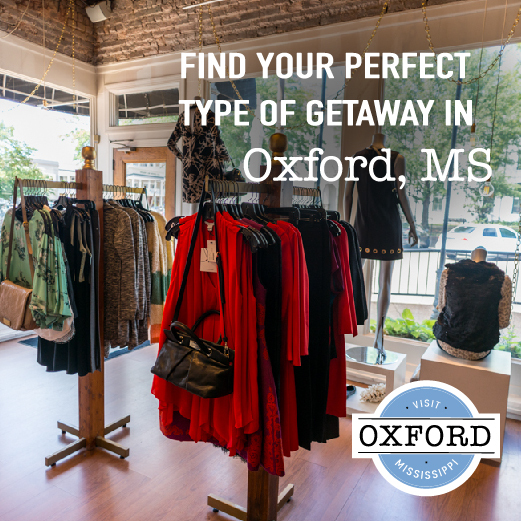 Located in the arboretum on the Yazoo River, this festival offers fun for the entire family. 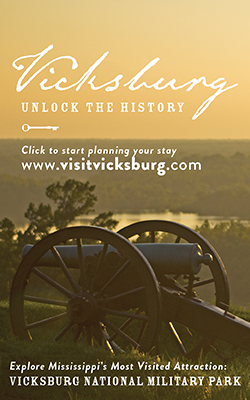 Tours of antebellum and Victorian homes, Civil War encampment, historic cemetery tours, storytelling, proper tea, historic church tours and carriage rides. 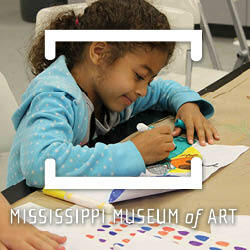 This premier juried arts festival features top artists, fine crafts, music and events for kids. Juried festival showcasing works in a variety of arts & crafts, live music and food. An outdoor juried arts festival showcasing America’s finest artists and regional music acts. This festival is half blues, half small-town fair and all about the Delta. Fine juried arts festival celebrating its 50th year of fine art, music and Southern cuisine in downtown. Main Street Clinton’s Spring into Green Market features the popular caterpillar parade, over 100 vendors, live music and delicious food along the brick streets. 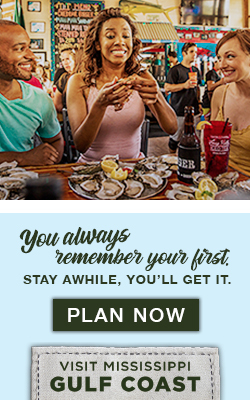 Enjoy all the crawfish and trimmings you can eat along with live entertainment. Enjoy a variety of games, pioneer demonstrations, antique cars, dulcimer music, country line dancers and gospel singing. 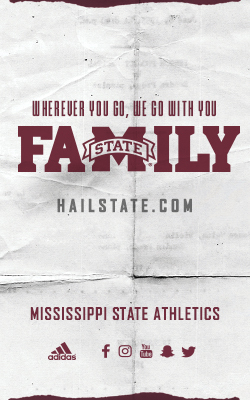 Starkville’s premier spring festival held each spring with the best food, music and art vendors. Enjoy four days of affordable family fun with interactive activities, attractions and shows, live animals and train rides. The 27th annual festival featuring crawfish, barbecue, live music, children’s activities and arts & crafts. Over 200 art and food vendors, with local and regional bands for entertainment. Tour the historic home and library of Senator J. Z. George and see classic cars displayed by Mississippi Classic Cruisers Car Club. This festival, 49 years strong, in historic downtown features arts & crafts and food. Bragging rights are on the line as local teams cookup their best crawfish along with all the fixings. The month of May is filled with wonderful concerts and musical events to entertain any music lover’s taste. Held in historic downtown Columbus, this popular festival features extensive arts & crafts, food vendors and live music. Enjoy a barbecue competition, live music and food trucks. Car enthusiasts from across the country showcase a variety of antique, classic and hot rod automobiles, and enjoy live music in the birthplace of the “King,” Elvis Presley. Festival featuring arts & crafts, children’s games and rides, food, silent auction, antique and classic car show, live music. Free. 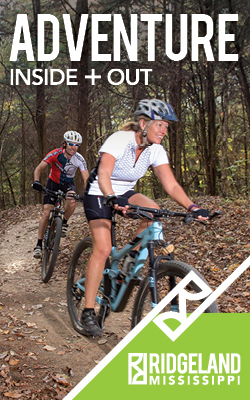 A great bicycle ride to find your stride along the scenic Natchez Trace Parkway. Afterward, enjoy Rockin’ After the Ride! Held downtown, this festival features live entertainment, a 5k run, artisans, children’s activities, quilt exhibit, parade and car show. Enjoy Mississippi Symphony Orchestra’s concert of star-spangled favorites followed by a sky full of fireworks on the banks of the Ross Barnett Reservoir. The fifth annual craft beer and music festival featuring over 30 breweries from around the South in downtown. Tupelo’s juried arts festival since 1972 with artists on display, a songwriters competition, 10k race and fun for the whole family. This two-day music festival features a carnival, food and arts & crafts vendors. Includes over 200 vendors with crafts, jewelry, live music, children’s activities and a variety of food. Free. This cross-country motorcycle journey to the Vietnam Memorial in WashingtonD.C. stops overnight in Meridian before Memorial Day. Enjoy carnival rides, food vendors, live music, crafts, raffle and 5k run. Free. Festival featuring arts & crafts, food, carnival, 5k, cars and children’s activities. The St. Jude Bass Classic is an annual fishing tournament held on Sardis Lake benefiting St. Jude Children’s Hospital. Features over 25 balloons, fireworks, entertainment and concessions. This airshow features aerobatic acts, concessions and live music. Enjoy blues entertainment and barbecue on the front lawn of the Lauren Rogers Museum of Art. One of the largest festivals in the area celebrates its 42nd year with fun for the entire family. Free. Celebrate the history of seafood on the Mississippi Gulf Coast with a blessing of the fleet and daylong festival. Local and extensive arts & crafts, kids’ zone, food vendors and live music. Vessels ply the billfish-rich waters of the coast to compete for cash and prizes. The event features nightly dock parties, captains’ banquet, golf outing and live entertainment. A musical celebration designed to honor Elvis Presley, Tupelo’s native son, and the impact of his music on the world. 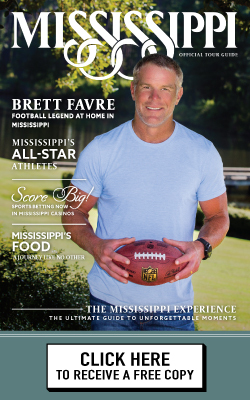 Three-day golf event where celebrities come for an extraordinary experience of the Delta. Enjoy delicious food, shop vendors and best of all, buy what Poplarville is famous for… fresh, sweet and juicy blueberries. Mississippi’s only multi-week, multi-genre arts festival, offering free and ticketed events. This celebration of the Bentonia blues starts at the oldest juke joint in Mississippi and ends at the Holmes family farm. Free. 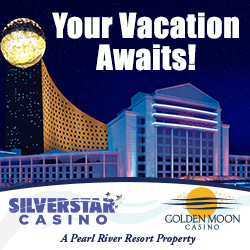 Enjoy fireworks, arts & crafts, carnival music, kids fishing rodeo, fishing tournament and car, truck and big rig show. Olympic-style competition featuring over 5,000 athletes in 37+ sports. Opening ceremony features a parade of athletes, live music and fireworks display. This inaugural festival will highlight the area’s eclectic and award-winning culinary community. The fifth Annual Mississippi Craft Beer Festival will be held the Friday of the festival. Enjoy music, food, maker’s market and fireworks show on the banks of the Tallahatchie River. Enjoy the sounds of rock ’n’ roll during this three-night event in Brookhaven featuring musicians from all over the South. Opening event for the Mississippi Championship Hot Air Balloon Race and Festival. Food, live music, kids’ carnival and fireworks. Annual festival with over 150 arts & crafts, gift and food vendors. Free. Local and international independent films, music, art, tech and video game tournaments. 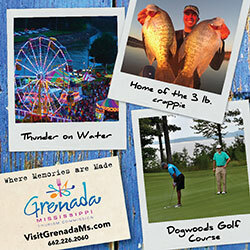 Enjoy arts & crafts, entertainment, children’s area and local tours on Grenada’s Historic Downtown Square. Tribute to America’s most prolific playwright and Columbus’ native son. 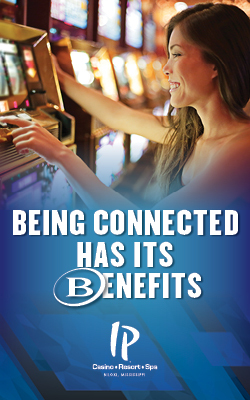 Features plays, forums and exhibits. Outdoor event featuring arts & crafts vendors, car show, live music, corn hole tournament and barbecue contest. Free. 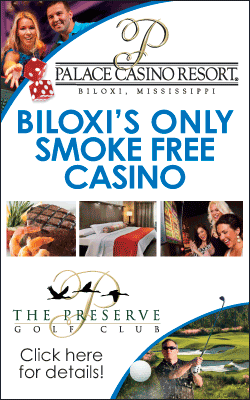 Part of the Mississippi Blues Trail, this festival features live music, food and exhibits. Annual festival with arts & craft vendors, food, entertainment and antique car show. The 38th celebration of seafood heritage with music, children’s activities and arts & crafts. Enjoy midway rides, live outdoor entertainment, carnival games, contests, petting zoo and delicious fair food. Festival with bikers, barbecue and blues music in hometown of blues legend, Sam Chatmon. The oldest running blues festival in the country celebrates the contributions the Mississippi Delta blues culture has made on the American story. Annual festival featuring arts & crafts, 5k run, food and antique car show. This music festival held at the Grand Village of the Natchez Indians features great food and arts & craft vendors. A celebration of Jim Henson, who spent his boyhood in Leland where he was inspired to create the Muppets. Rose Hill Company of Players, dressed in period costume, tell the documented stories of those buried here. From gypsies to city founders, the stories tell a rich history. A fun-filled family event with a kids’ zone, arts & crafts, petting zoo, corn hole tournament, 5k and concerts. Dragon boat teams race head-to-head while a free festival is held on shore. Awards given for best team spirit, best costume, best drummer, best tent decorations and best team name. 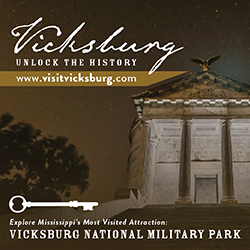 Chose between 10-, 30-, 50- and 60-mile routes through downtown and historic Vicksburg including Vicksburg National Military Park and Old Mississippi River Bridge. Festival featuring live music on the Trailhead, a street market with arts & crafts, food, kids’ activities, music and a pet parade. An annual stop on the PGA TOUR. 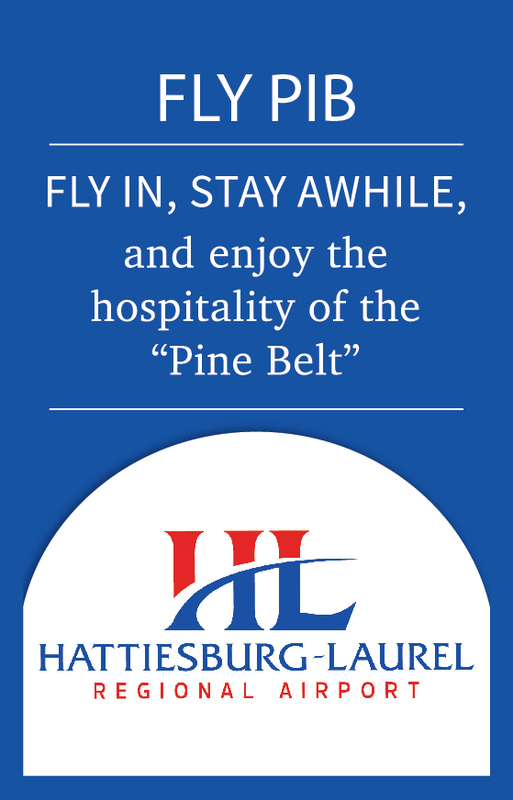 Enjoy hospitality, a pristine course and great food. Held at the Country Club of Jackson. 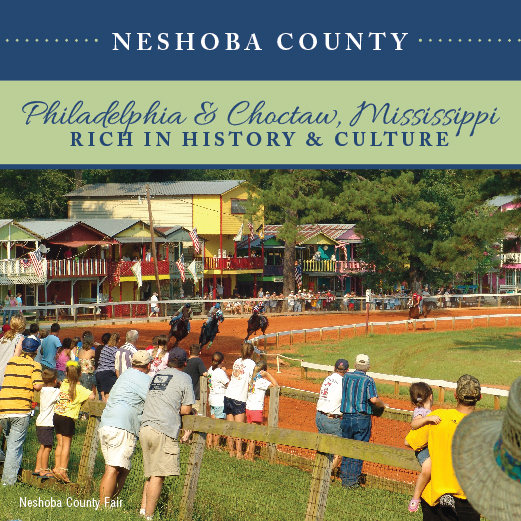 The second-oldest county fair in Mississippi, featuring amusement rides and food. 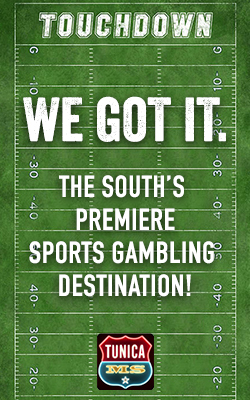 One of the South’s largest fairs featuring amusement rides, concessions, national recording artists, agricultural and livestock competitions and exhibits. 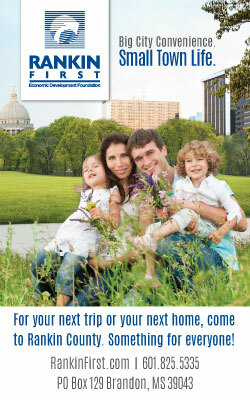 Tour historic homes and churches, shop local arts & crafts vendors, enjoy live music and family-friendly activities. Features more than 200 craftsman, food vendors, a car show, live entertainment and kids’ zone. 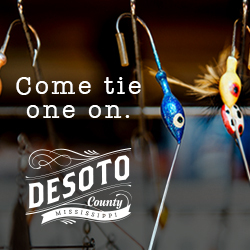 The 47th annual arts & crafts show is central Mississippi’s oldest indoor arts & crafts show. This free outdoor event features the great automobiles and motorcycles of Europe. 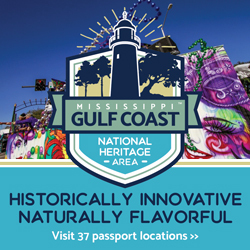 Over 50 years old, this event embraces the cultural heritage of Mississippi with arts & crafts, food, music and entertainment. Free. Celebrate sawmill heritage with arts & crafts, great food, entertainment, 5k run and activities for the kids. 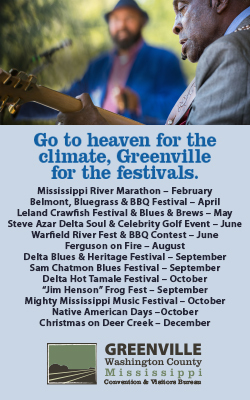 Enjoy blues on the banks of the Tenn-Tom Waterway, a barbecue contest, kids’ activities, kayak rentals and great food. Enjoy a fun-filled day at Mitchell Farms with craft vendors, delicious food, exhibits, children’s activities and live entertainment. Classic cars on display and parading Highway 90 from Waveland to Pascagoula. Bring your lawnchairs and enjoy live music on the Gateway to the Blues Museum stage. This free concert is part of Bridging the Blues. Voted #1 new festival by American Blues Scene magazine. 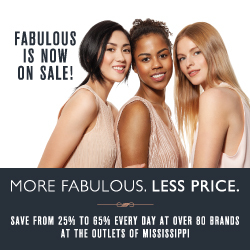 This annual festival has merged with the Mighty Mississippi Music Festival. Two days of live music, arts & crafts, and a Memphis Barbecue Network sanctioned barbecue competition. 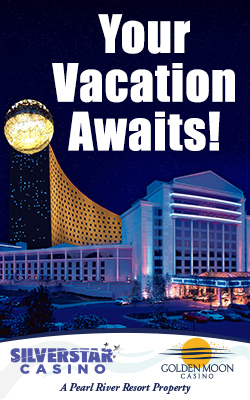 Enjoy entertainment, fair food, carnival rides, and agricultural and livestock competitions. Enjoy arts & crafts, live entertainment, food, exhibits, antique cars and kids’ activities. Over the River Run features a 5-mile run/walk and 1-mile fun run over the Old Mississippi River Highway 80 Bridge. This fall tradition features carnival rides, livestock shows, arts & crafts displays, food booths, exhibits and live music. Free. Enjoy carnival rides, live entertainment, vendors and activities for children. Proclaimed as the “Hot Tamale Capital of the World,” this unique festival features hot tamale vendors, eating contests and live music. Hot air balloons fill the skies over the river, as live music fills the air. Features 100 craft and vendor booths, children’s activities, silent auction, live entertainment, food and exhibits. Free admission. Living history reenactment of an 1800s camp of instruction with battle skirmishes. Living history lets the young and old enjoy hands-on-activities from days gone by with music, games, storytelling and sassafras tea. Festival featuring arts & crafts, 5k, food, car show, live music and children’s events. This festival showcases local artisans on the courthouse lawn in the historic district, lots of music and food. Three days of arts, culture and heritage with fine antique dealers and informative programs. Works by more than 150 juried craftsmen from throughout the Southeast will be on exhibit, demonstrated and for sale. Step back in time to the age of steam. See live steam engines and rail engines. Featuring canoe and kayak races, dog show, baby alligators, arts & crafts, kids’ zone and food. Presented by Blue Moon and features over 400 arts & crafts and food vendors downtown. Vendors market in downtown Monticello. 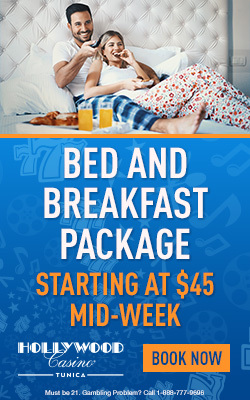 Includes shopping, live music, food, jump houses and a car show. Three-day holiday shopping extravaganza, over 150 merchants, special events to fuel the excitement of the approaching holidays. Ghostly evening tour of historic Columbus with multiple bus departure times. The whole village is lit for the holidays and takes guests back in time with a candlelight tour. Shop our two-day holiday bazaar for unique handmade and specialty crafts. Held at The Mill. Beautiful holiday market held in the Historic Newton Depot. Unique arts & crafts from all over the state. Free admission. This six-week United States Equestrian Foundation AA Rated hunter-jumper event is held at the Harrison County Fairgrounds. 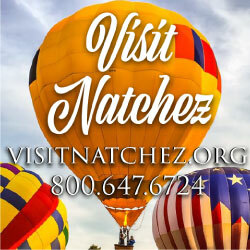 Dating back to 1932, Natchez welcomes visitors into its beautiful historic homes for tours by hosts in 19th-century costume. This annual event features concerts, events for the family, antebellum mansions and garden tours. Group tours available. Enjoy Folk Life, a play written by a Mississippi playwright depicting real stories of Southerners. Enjoy Faulkner Fest in his birthplace, New Albany. 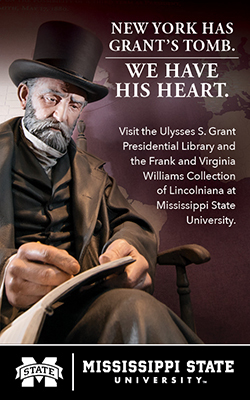 Includes a lecture series, awards banquet, and the opening of the Faulkner and Folk Art Exhibit. Canton, the “City of Lights,” comes alive each holiday season with a Victorian festival, interactive Christmas Village, and old-fashioned carousel rides.